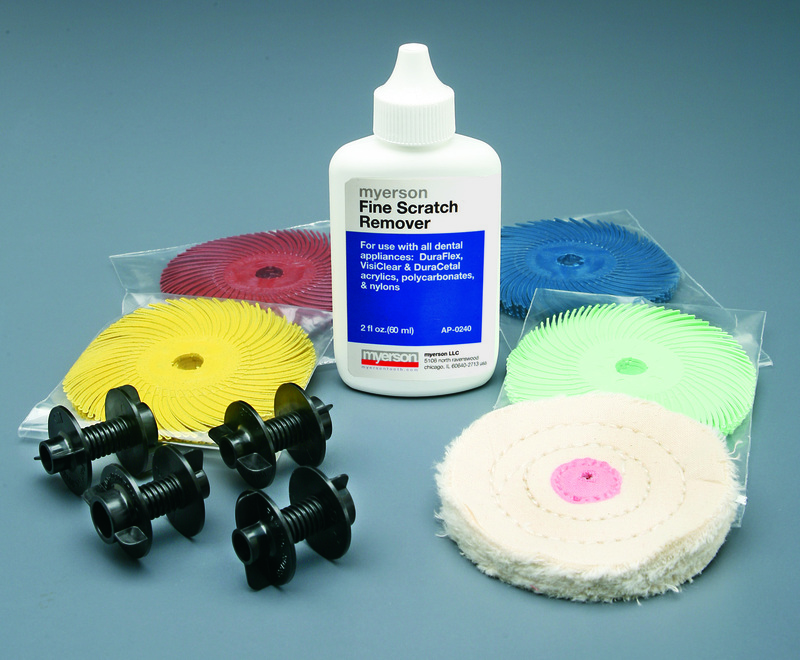 The Myerson Fine Scratch Remover is a special polishing compound specifically designed for VisiClear, DuraFlex, DuraCetal, as well as other types of thermo plastics like acrylic, nylon or polycarbonate. 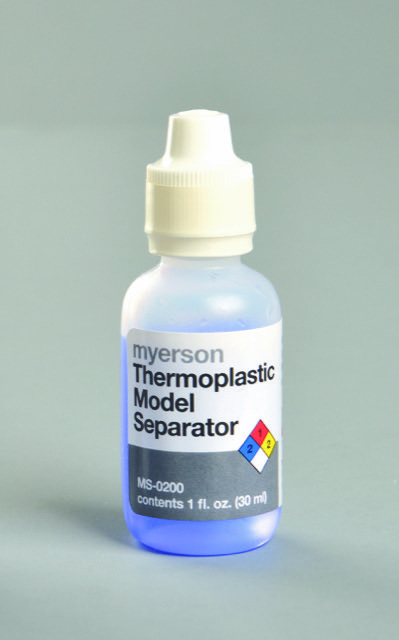 The key to a great polish starts with the Thermoplastic Model Separator. 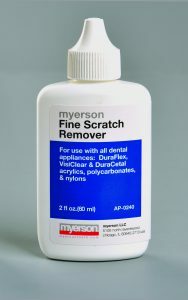 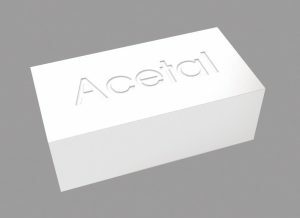 Myerson’s Acetal Polish makes it quick and easy to give a high gloss to any dental appliance made from acetal resin.